made me think: Will people interpret the Passive Virtual Workshop as cutting into their personalized workshop time? SO to be clear – Signing up for the ACTIVE Virtual Workshop is like going to a concert but paying for backstage passes to meet Jay-Z and Beyonce’ with only you and 3 of your friends. Signing up for the PASSIVE virtual workshop is like buying front row tickets to the same concert, but you won’t get that extra attention. Both are pretty awesome, but it’s just one that takes it to the next level. 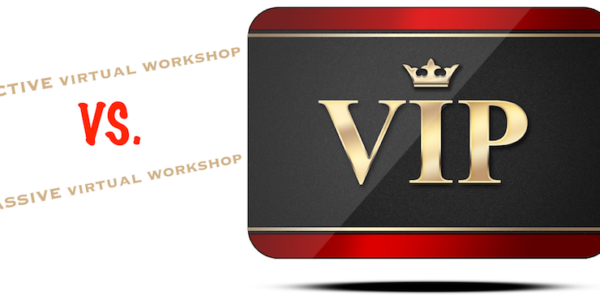 If you’re interested in the PASSIVE or VIRTUAL workshop, simply sign up for the Base RobsREVIEW program and you’ll be given the option to add on the workshop of your choice.